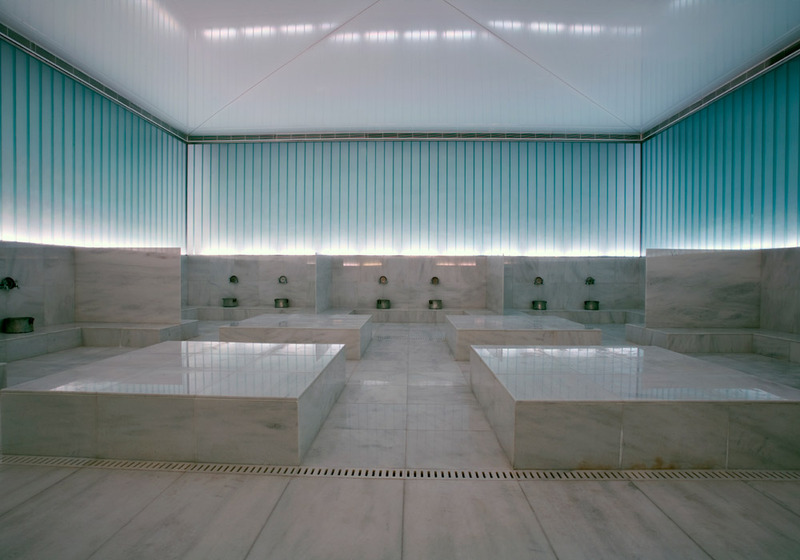 Just as a sauna in Scandinavia is far more than a place to get clean, the Moroccan hammam is an integral part of the kingdom's culture. 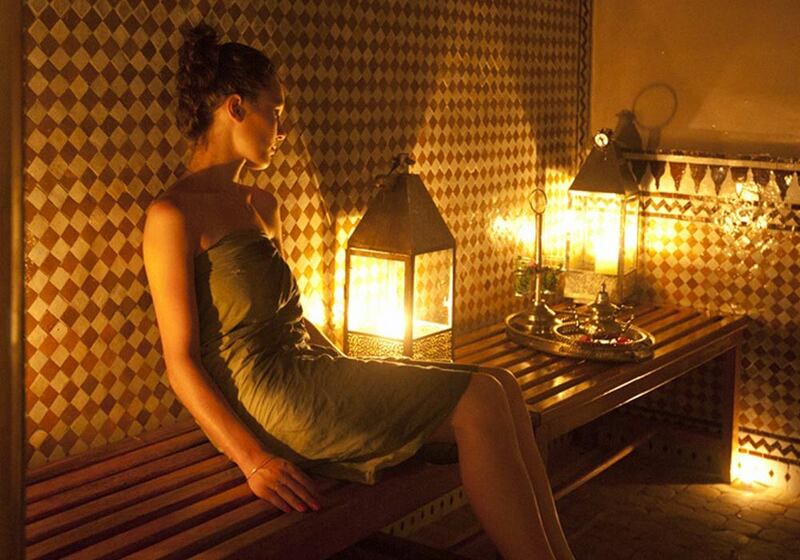 Used weekly by all ages, the Hammam is a place to catch up with friends, relax and get glowing. 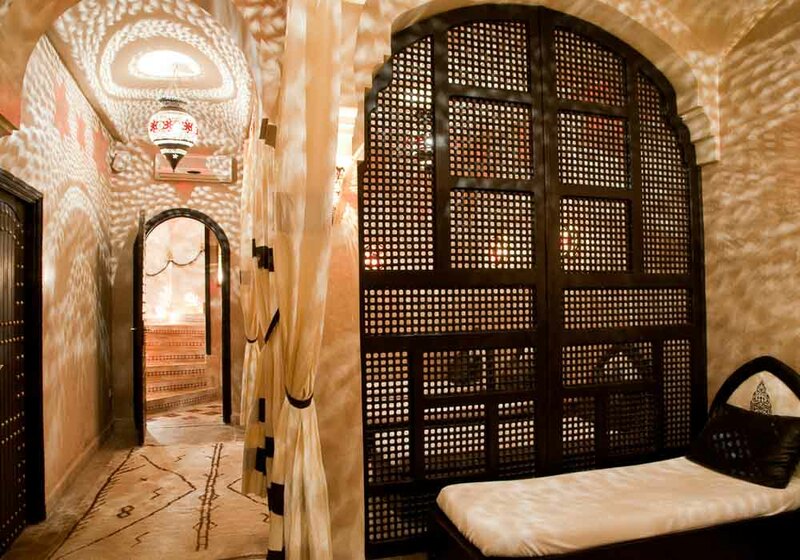 A Moroccan hammam is part steam room, part exfoliating scrub and part massage. 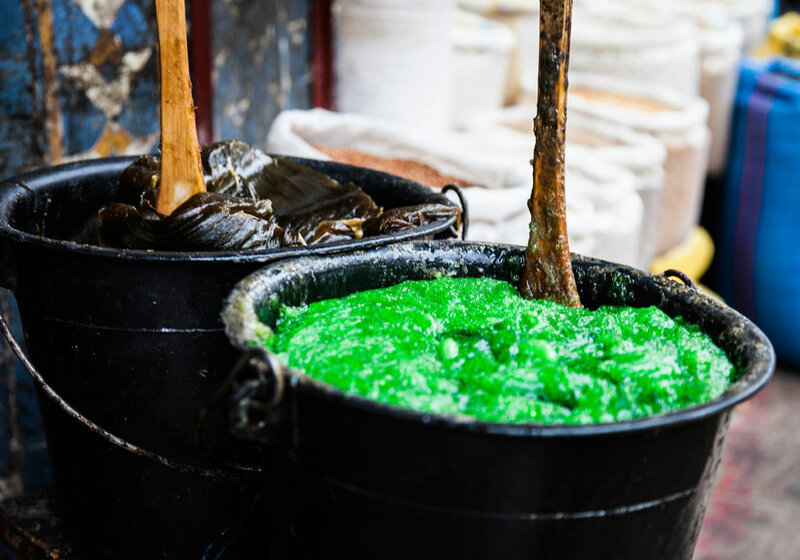 It’s usual to head to one of the traditional public hammams that you can find in the narrow winding streets that run through cities and towns across Morocco, though many of the larger hotels also offer the service in house. Whatever you choose, the entire experience will leave you feeling refreshed and renewed, with skin that has never felt softer. Registered as a UNESCO world heritage site in 2004, Mazagan is an imposing city with stunning traditional features running throughout. The many hammams are visited by a wide variety of people, with the spectacular tile work giving even the smallest building a sense of grandeur. Whilst lying on the floor in the steam room, you can gaze at the exquisite tiles which have remained the same for centuries, retaining their bright vibrant colours and patterns. 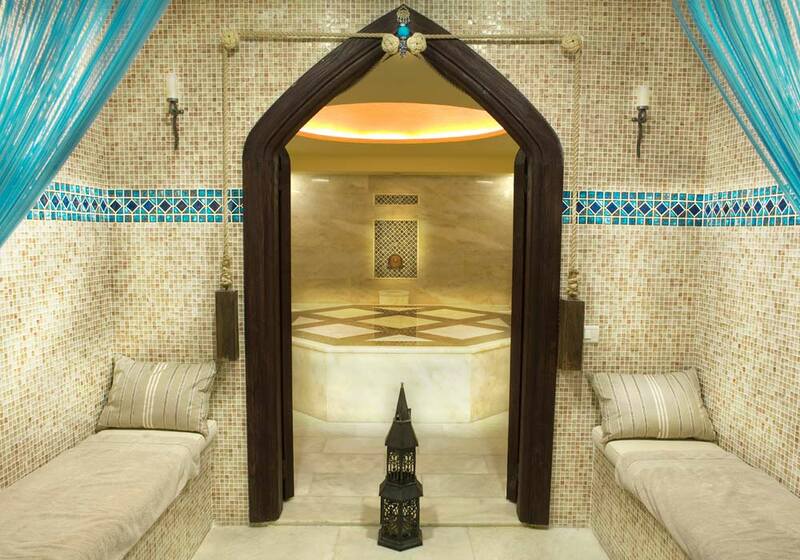 The dry heat which rolls off the ramparts of the city, combined with the salty sea breeze means that the chance to relax in the hydrating steams of the hammams is an essential part of life in Mazagan, and an experience not to be missed. 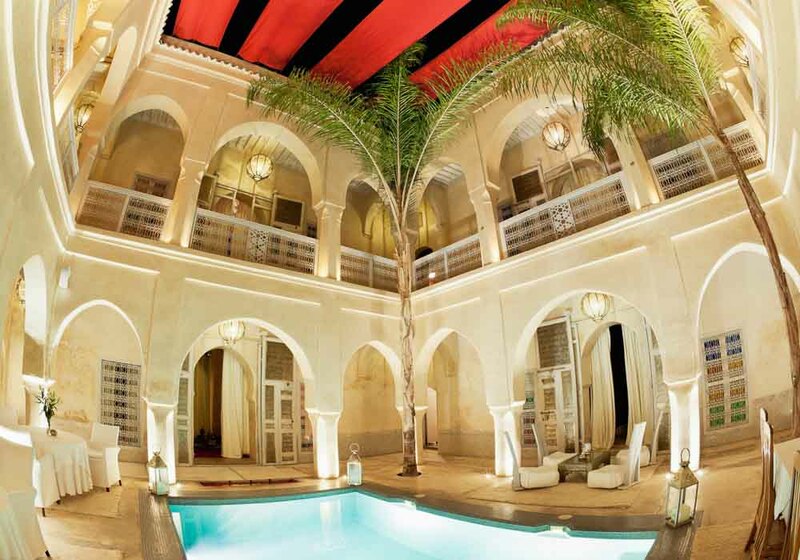 Ouarzazate and the surrounding valleys are small oases in the midst of largely arid desert. 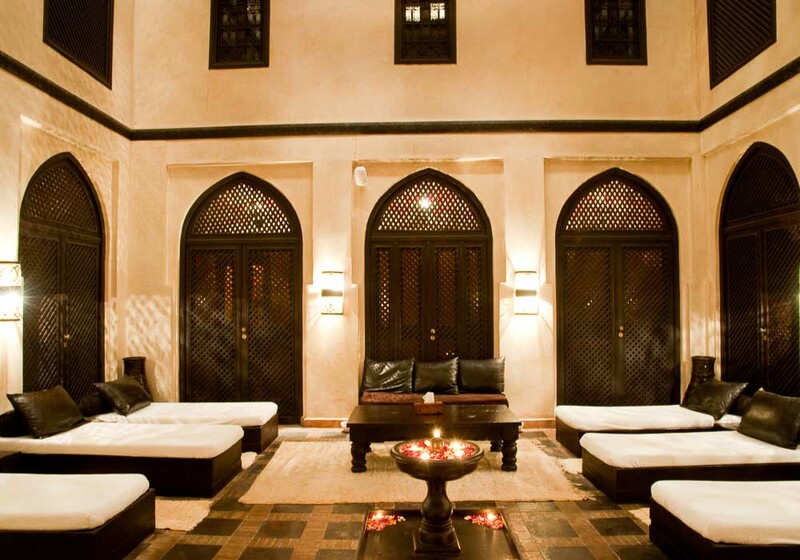 The city has hosted thousands of adventurers, from avid travellers to film stars, all of whom have found a place to rest amongst the traditional hammams to rejuvenate them after time in the desert. 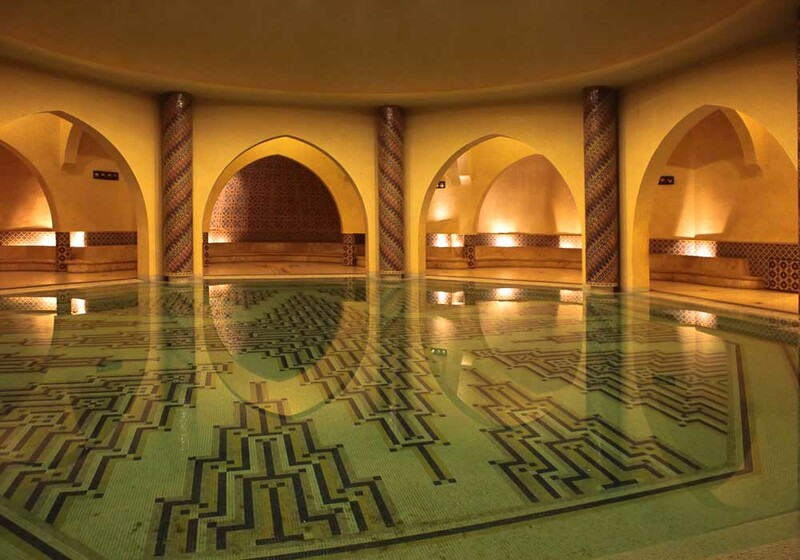 The hammams are primarily traditional as they have been for centuries – and they come highly recommended. As well as locals and tourists, you’ll be following in the footsteps of stars from productions including the wildly successful Game of Thrones. After a long active day in the desert there is nothing better than cleansing yourself amongst the calm stone chambers of the city’s hammams. 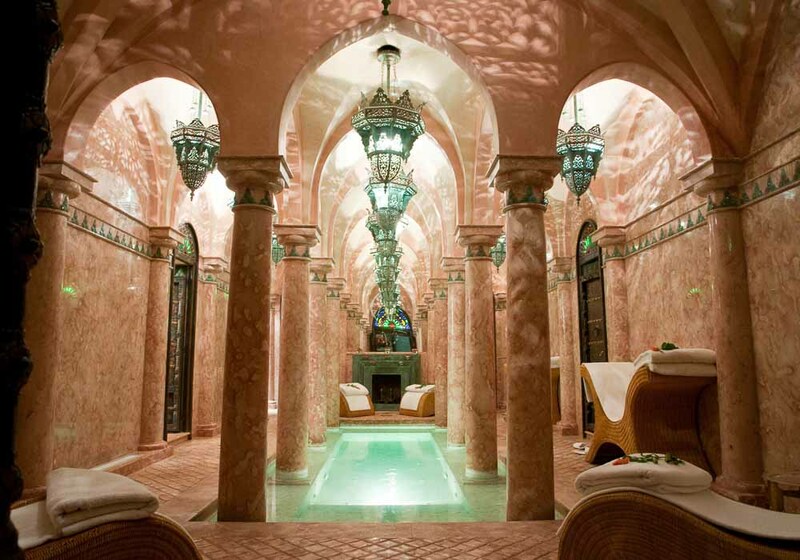 Rabat is a cosmopolitan city, the capital of Morocco, where many of the country’s social and economic powers reside, meaning the hammam is a more important tradition than ever. 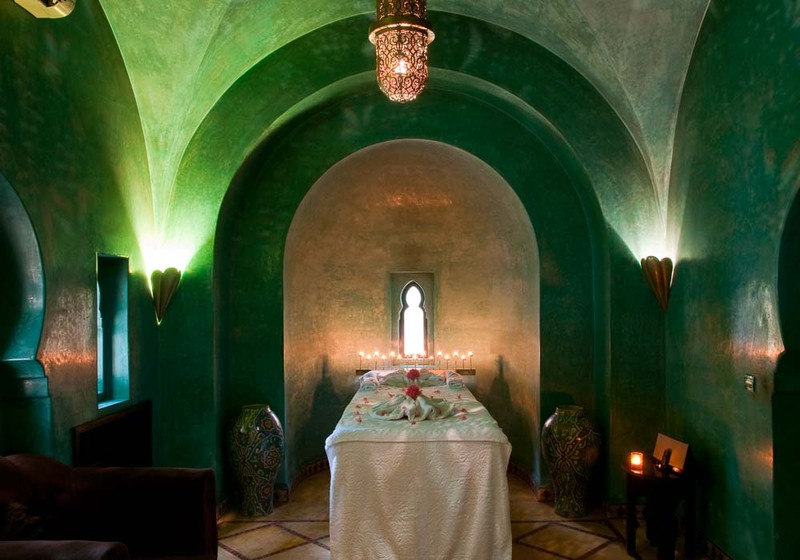 Whilst many customs have been changed by the modern world, the weekly trip to the hammam remains as popular as ever. 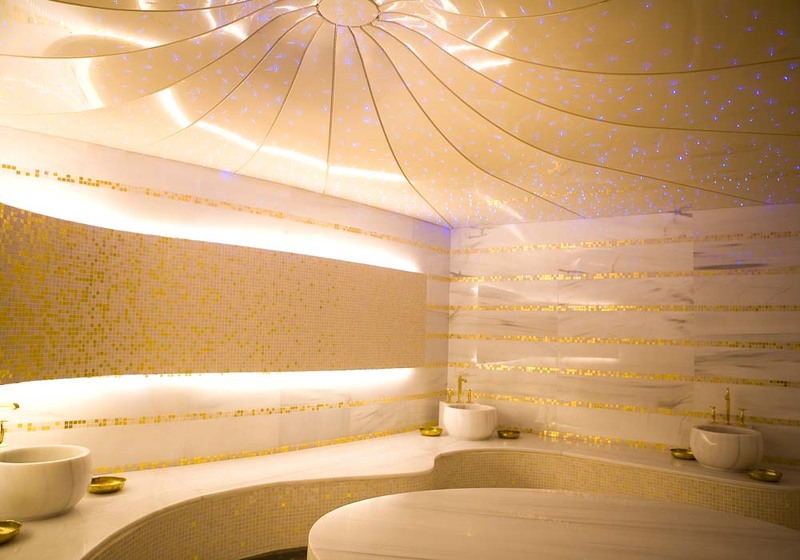 Offering relaxation and a chance to slow down and catch up with family and friends, the hammam offers a break from the daily grind whether you’re on holiday or on business. 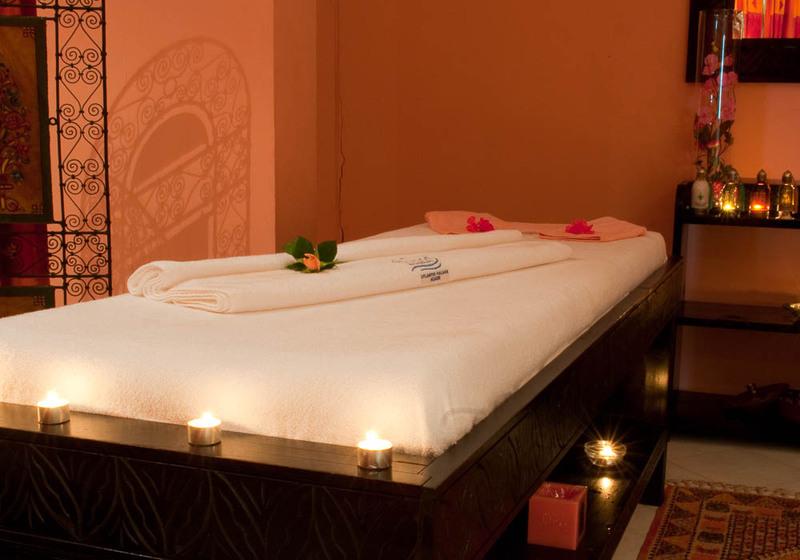 The hammams in Rabat vary in style, and many in the more populated areas have been renovated to a high professional standard. 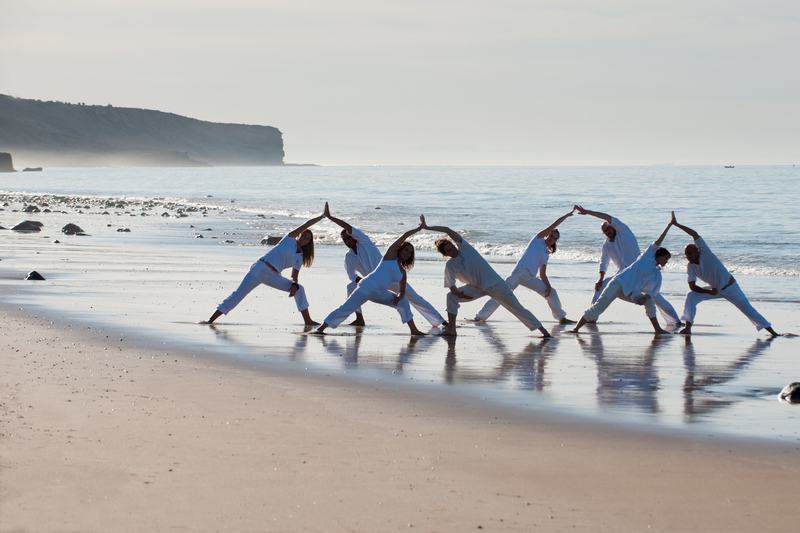 If you’re looking for a more traditional experience, you can delve deeper into the city.